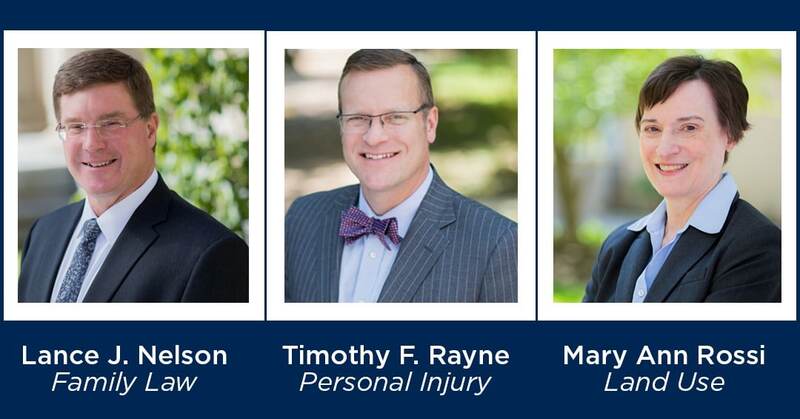 MacElree Harvey, Ltd. is pleased to announce that 3 lawyers have been included in the 2019 Edition of The Best Lawyers in America. Since it was first published in 1983, Best Lawyers has become universally regarded as the definitive guide to legal excellence. Founded in 1880, MacElree Harvey is a full-service law firm serving Pennsylvania and Delaware. In addition to its broad-based litigation practices, the firm represents clients in corporate law, mergers & acquisitions, labor and employment, real estate, banking & finance, bankruptcy, family law, estate planning, tax law, personal injury and criminal defense.